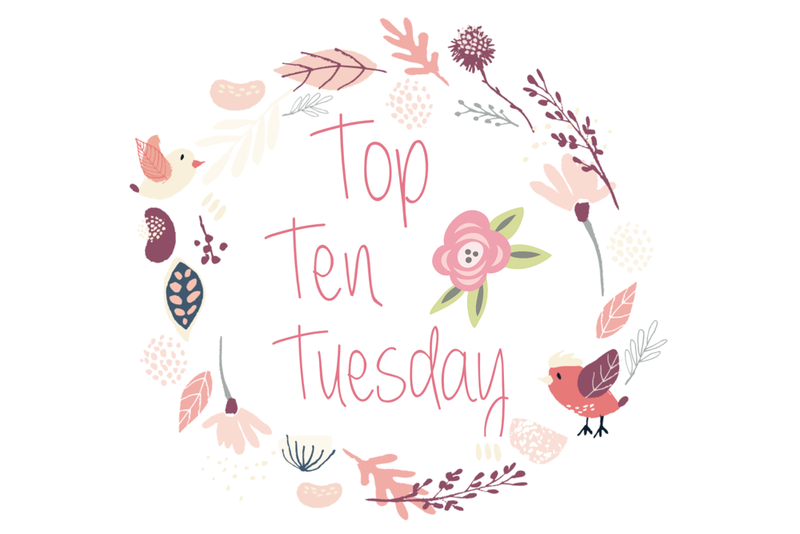 This week’s Top Ten Tuesday was a Halloween freebie! And you all now how I looooove freebies. So, since I’m such a damn wimp around Halloween, I decided to share with you a few horror novels that I really really really want to read, but I’m too scared. Also, I might share with you some *slightly* creepy books that I’ve read in the hopes of recommending something to you. 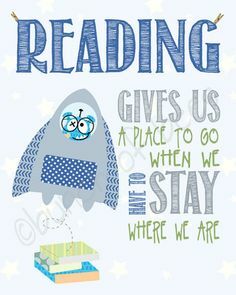 And all links will be to Goodreads.